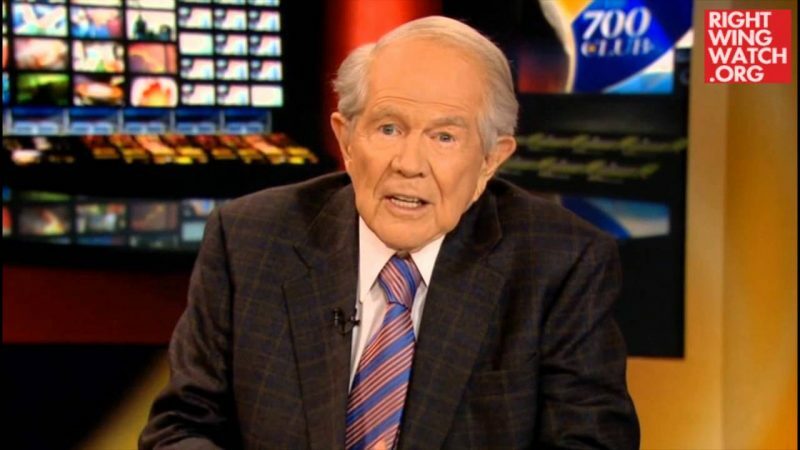 After a week-long break from hosting the 700 Club, Pat Robertson returned to the show today bearing a special message…for us! 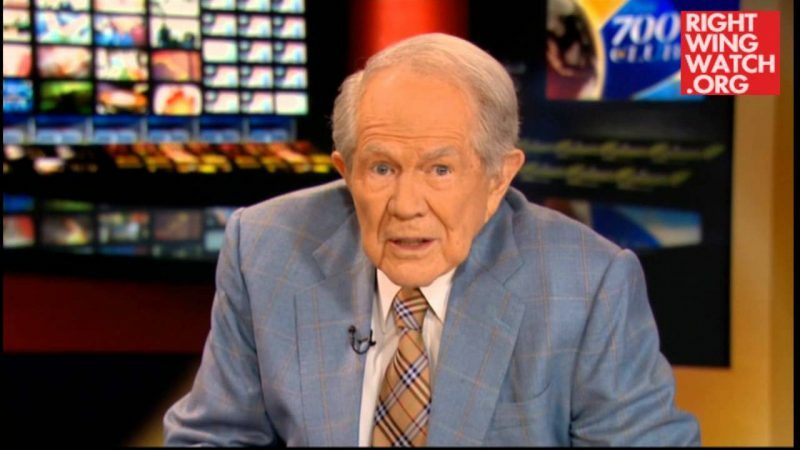 Robertson introduced the question-and-answer portion of the show with a tirade against a group that he declined to name that monitors his show and posts clips online. 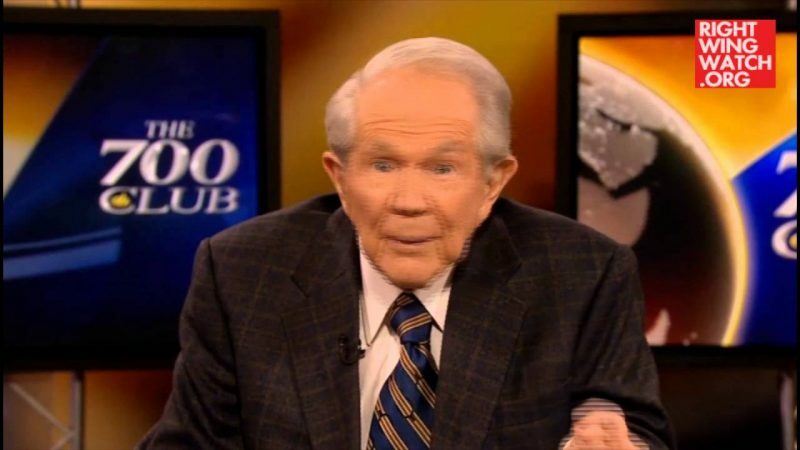 “There are organizations, there is one in particular, which I will not name, but it is set out for one purpose: to embarrass those who are conservative on television. So they take my words and they twist them and distort them,” he said. 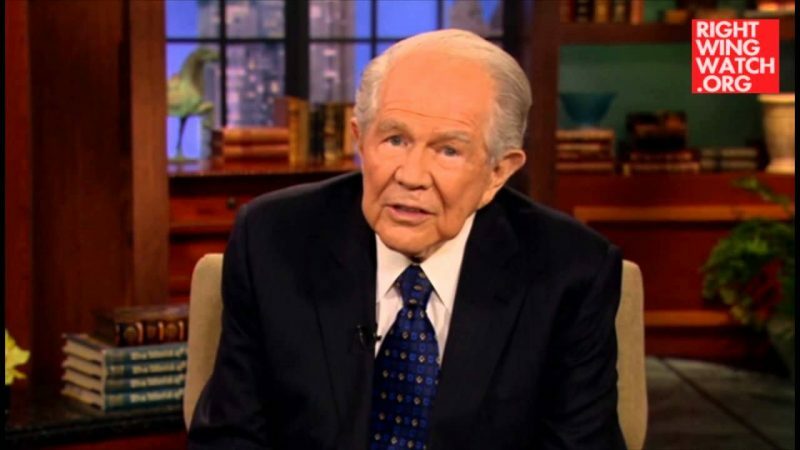 Pat Robertson: Even Recordings Of My TV Show Can Heal You!